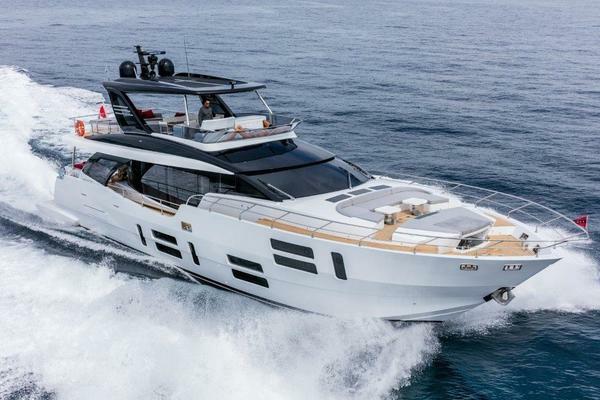 This 82 Monte Fino 'Andiamo' is one of the largest volume enclosed bridge motor yachts available in this size range. The widebody design on the main deck and enclosed bridge offer tremendous interior living spaces truly utilizing the 20' beam. This feature gives the feel of a 90'+ yacht. 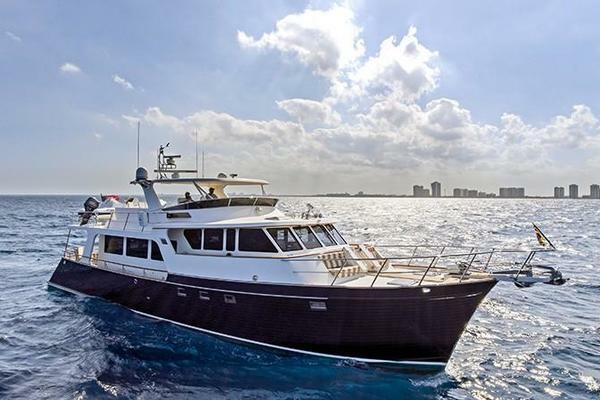 Andiamo has a four stateroom, three head layout with a captains quarters aft and crew for two forward. 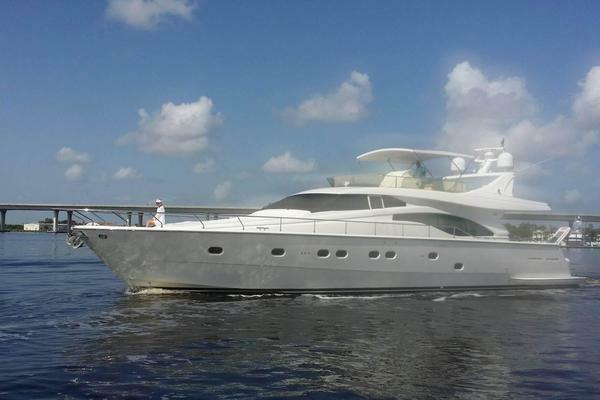 This yacht has been well maintained by her crew and the owners are ready to move. Delta Marine International ozone generator plumbed to black water tanks, fresh water tanks, bilge areas.